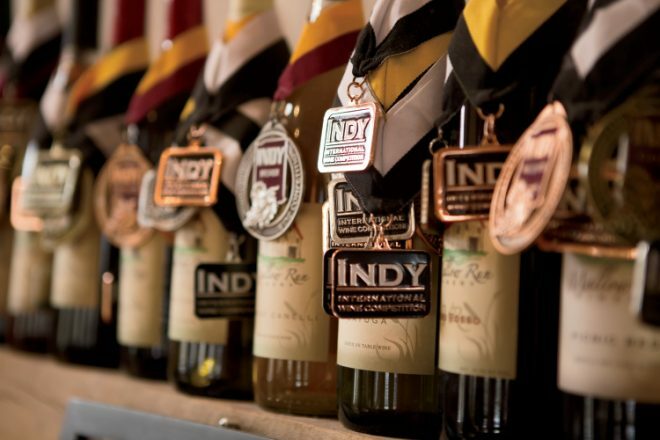 Located amongst rolling hills, scenic towns and bustling cities is one of the nation’s best-kept secrets – Indiana wineries. 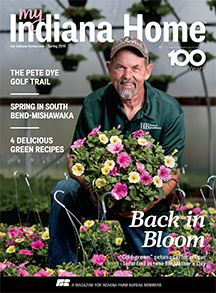 Indiana Grown has teamed up with wineries across the state to develop the Indiana Grown Wine Trail. Made up of 30 participating wineries, the trail stretches across all corners of the state and continues to excite visitors with each location’s unique twist on wine. At each stop, visitors will receive a stamp from the more than two dozen participating locations on the official Indiana Grown Wine Trail Map, which is available for download on the Indiana Grown website or at participating vineyards. Once the map has been completed, it can be mailed to Indiana Grown for a free wooden wine stopper to commemorate the trip. 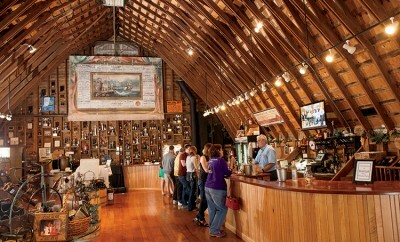 The wine trail is an easy and fun way to support local businesses and taste-test a variety of different wines. 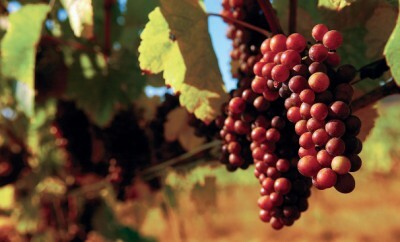 For more information about the Indiana Grown Wine Trail, visit indianagrown.org.